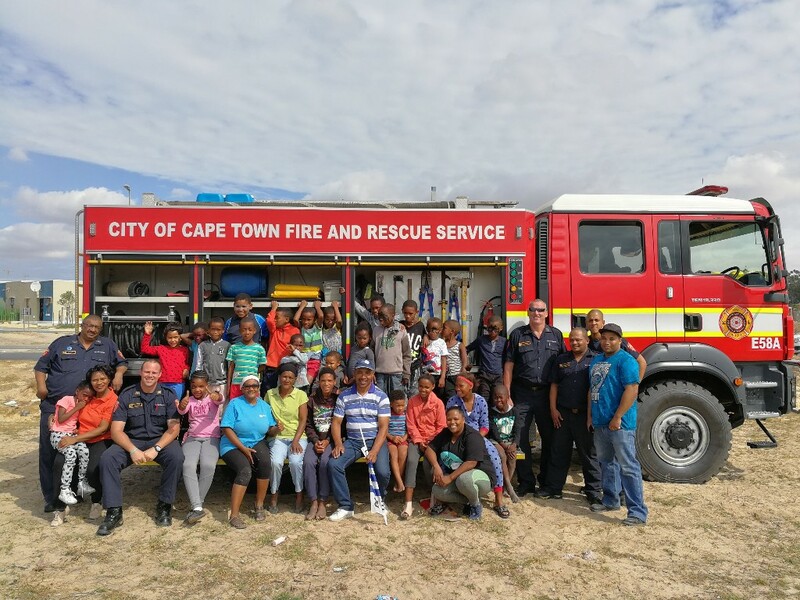 Greenville’s Mosselbank River Conservation Team (MRCT) hosted a fun-filled fire safety awareness and education day at Fisantekraal together with the City of Cape Town’s Durbanville Fire and Rescue Services on Saturday 24 March 2018. 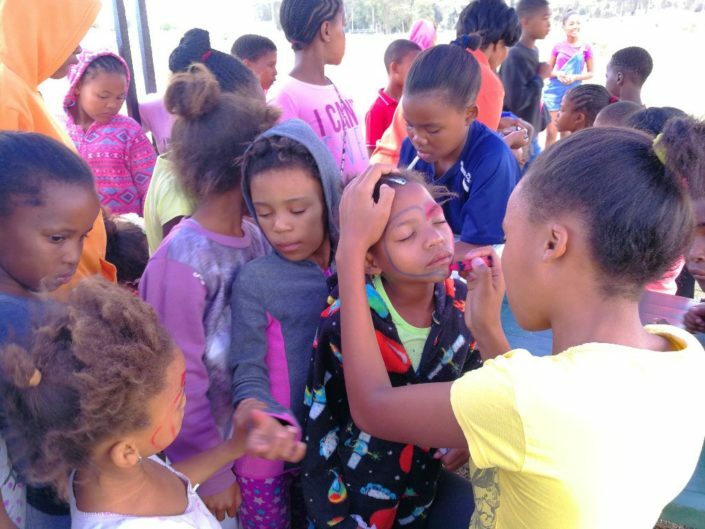 The initiative, which forms part of the broader Greenville Environmental Education (EE) Programme running in Fisantekraal, drew about 100 children from the local community and focused on various aspects of fire safety including care with electrical connections, prevention of veld fires, and treating smoke inhalation and minor burns. Other activities such as face-painting (see photos below) also made for an exciting day out for all. Veld fires are an ongoing challenge during the summer months along the Mosselbank River corridor and surrounding open fields of Fisantekraal. Some of the fires are started deliberately but often the fire is spontaneous and linked to widespread litter in the area (especially paper, glass and plastic), much of which is as a result of illegal dumping. 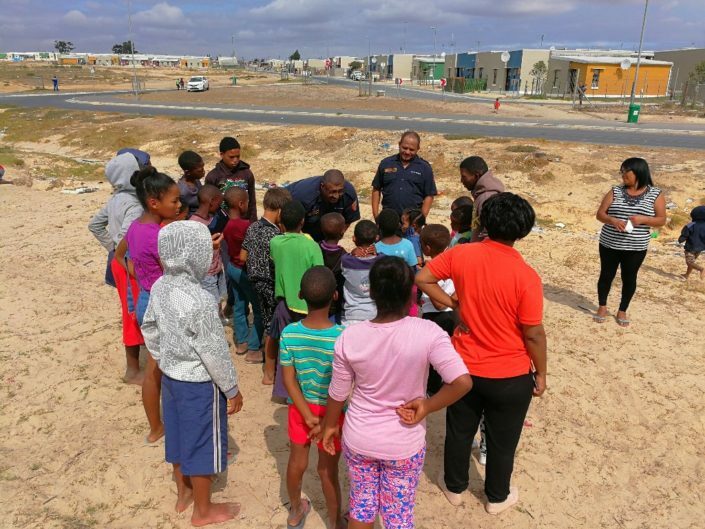 Education and action to prevent veld fires is an important focus for the Greenville MRCT. 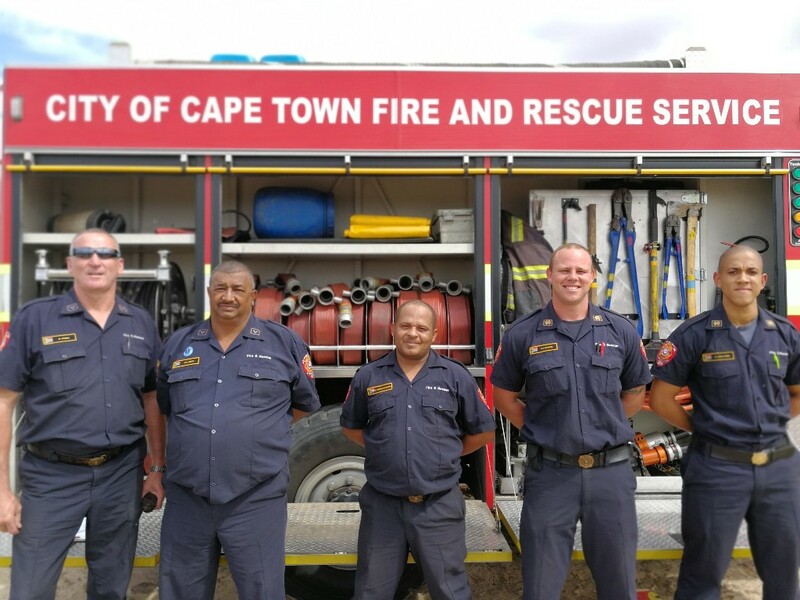 Well done to the team and thank you to the City’s Durbanville Fire Station crew for supporting us. Article by MRCT – For more information or to partner with the Greenville Enviro Collaborative and MRCT please contact Danielle Sterrenberg on danielle@gcinc.co.za, or Andrew Bennett on andrew@icologie.com.